Working in the design industry can be exciting and rewarding, but overworking can be detrimental to your overall health in the long run. 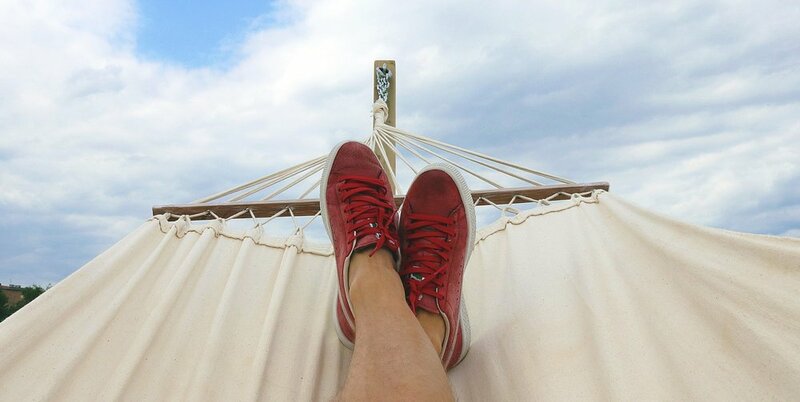 Even if your job isn’t particularly stressful, taking some much-needed time off can help recharge your body and mind, making you much more productive upon your return. Research has shown that taking vacations helps to boost creativity, increase performance, and improve your health. 1. Relieves stress – There are many joys and triumphs within the design industry such as seeing a project come to life or successfully making a big sale. There are also moments of high pressure such as project deadlines or meeting sales quotas. These situations can result in high levels of hormones which build up stress and cause damage to our bodies. Taking a break from your normal work routine alleviates the daily stresses that come with completing your necessary tasks. Reducing stress decreases risks of heart-related issues and helps to boost your immune system to keep you healthy. 2. Improves relationships – Being in work mode can often hinder your ability to spend time with your friends and loved ones. Set aside some time in your calendar to spend with those closest to you and make sure to stick to it. Use this time to enjoy new experiences, build bonds, and create new memories you would otherwise miss out on if you were in the office. 3. Improves physical health – Working consistently may help your business thrive, but it is important to take care of yourself and manage your wellbeing. Many studies have shown that stress ultimately takes a toll on your body in more ways than one. Taking some much-needed time off can help prevent serious illnesses down the road that will force you to take some non-recreational time off. 4. Sparks inspiration – Even though you’re away from the office, it doesn’t mean you have to completely turn off your thirst for design. A change of scenery can help spark new ideas and deliver inspiration in a way like no other. Many designers and makers have used their experiences abroad as inspiration for some of their best work. Use this time to take in the sights around you so you can return to work with new perspectives and fresh ideas. Taking time away from work can improve health, boost productivity and promote creativity. Make sure to schedule some time away from the office so you can operate at your maximum efficiency upon your return.